The first day of school can be scary—new rooms, new teachers, new classmates, new schedules, new rules. So. Much. New. Thankfully, many people have done this before, and, thankfully, many have come through to the other side whole and unscathed. And, lucky for us, some have even written about the experience, knowing how worrisome the days leading up to all that newness can be. So, here's a list of back to school stories, perfect for that night before school read aloud that'll make it all seem, if not exciting, then hopefully a little less scary. 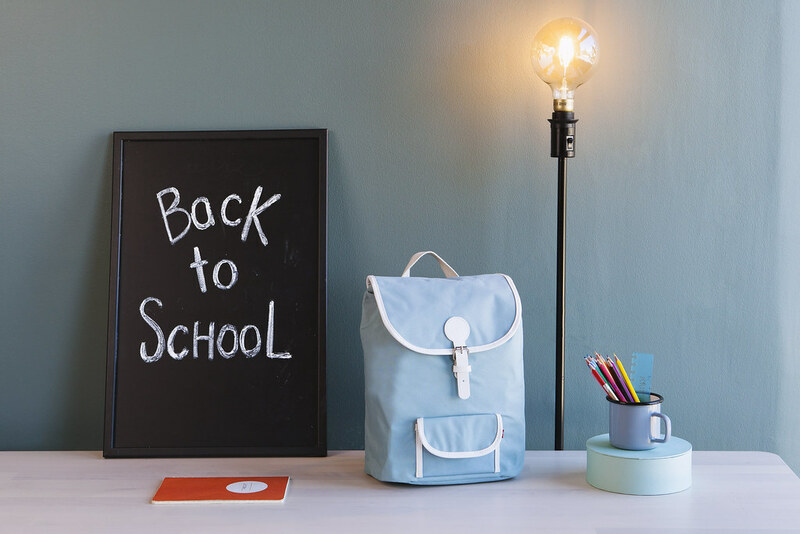 A new school year is on the horizon, which usually means shopping for supplies. Whether you have kids or not, August is a good time to purchase clothes, shoes, office supplies, food, and more. And with the annual tax free weekend approaching fast, you'll want to create a smart shopping plan. It’s official! Summer is over and the school year has begun. Like most Americans, I went to a public high school, but I always wondered what it would be like to attend a boarding school. I didn’t actually want to live away from home, but boarding school always seemed so exotic. Fortunately for me and all the other kids stuck in public schooling, there are plenty of movies set at boarding schools in America and abroad. Most of these movies are realistic depictions of boarding schools now, but some are firmly set in a fantasy world. (I know I’m still waiting for my Hogwarts letter!) Sometimes boarding school really does look like the exciting place I imagined as a kid, but most often it has the same drama as a regular high school. Whether you went off to boarding school each September or took the bus to a public high school, there are plenty of great movies set at boarding schools. Browse the HCPL catalog and request one today! 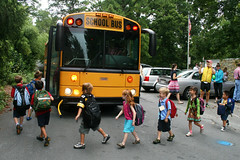 Summer is almost over and many children will begin returning to school this month. Often, students have the first day jitters starting school, or experience stress when entering a new grade. Below are a few books that you might enjoy reading as a family. Books have the ability to provide children insight, or they can even shed light on the funny side of life. For most districts located within the Harris County Public Library system, school starts in the next two weeks. After a summer of swimming, playing, and hopefully, reading, I’m sure parent and kids alike are ready to get back to school! (At least, I know I was always ready to get back to see old friends and make new friends!) Here are some books to everyone pumped up about the new school year!